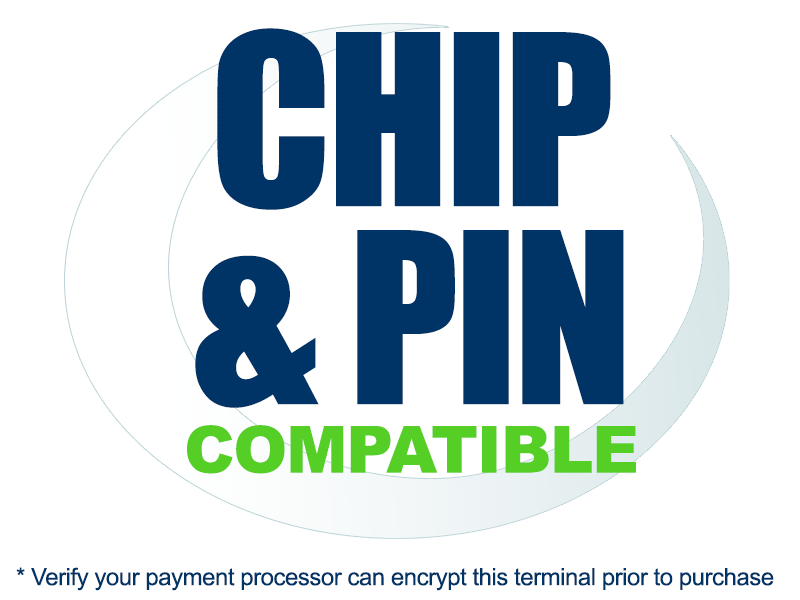 Due to high demand for EMV Chip/NFC compatible terminals this and many other payment terminals are taking longer to process and ship. 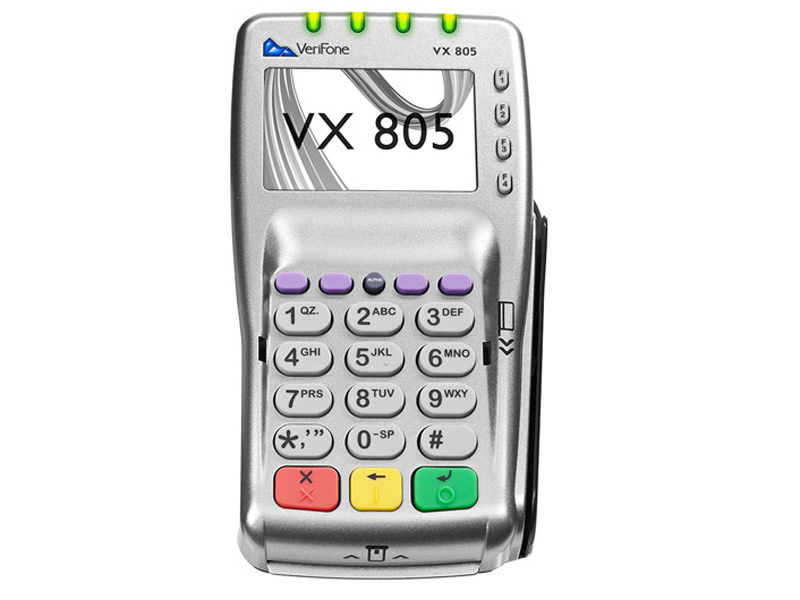 The VX805 is Verifone's next-generation payment processing PIN pad that offers secure acceptance of credit, debit, EMV chip cards and optional contactless payments. 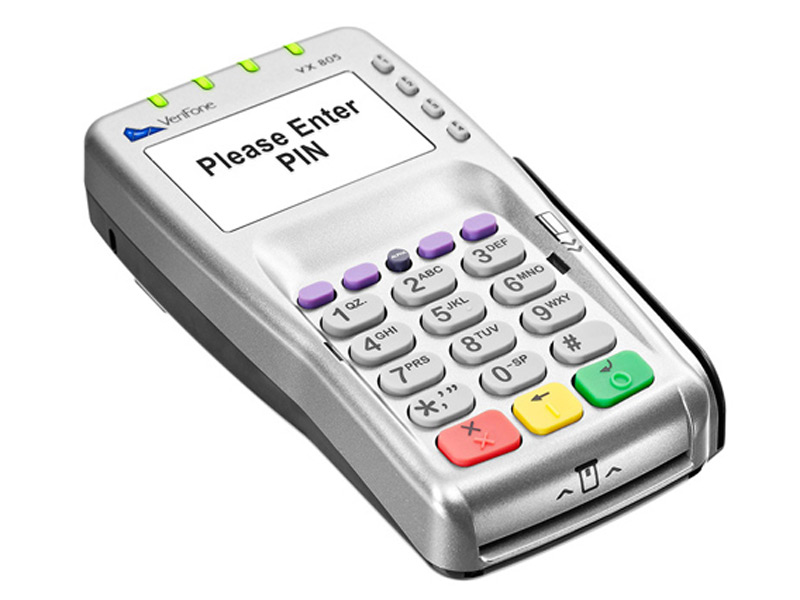 The VX805 PIN pad allows merchants to process a variety of transactions without POS software integration - this is ideal if your software is not yet updated to process EMV payments through your current payment processor. The sleek and compact terminal design is suitable for both large and small retailers. Having a familiar ATM-style keypad and high-resolution white back lit display makes this one of the easiest keypads to use. Along with being PCI and EMV level 1 and 2 compliant the Vx805 also has Verifone’s VeriShield Total Protect encryption incorporated for end to end data security. POSGuys has included all injection key costs into the pin pad price. Please be sure to provide valid contact information during the check out process to ensure a POSGuys representative can get a hold of you to get your Payment Processing and software information in order to process your EMV Pin Pad Purchase. Also, please be advised that processing, key injection and shipping of all EMV capable terminals are taking an extra 3-5 days from POSGuys normal ship dates. This terminal may be available for FREE with approved merchant account. 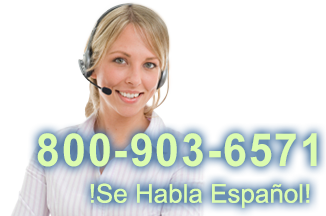 Call POSGuys at 800-903-6571 to find out more. The VX805 is non-refundable. Contact POSGuys at 800-903-6571 before you buy to ensure you purchase the right terminal for your Payment Processor and business. Find it faster! Click here to compare VX 805 models by feature.